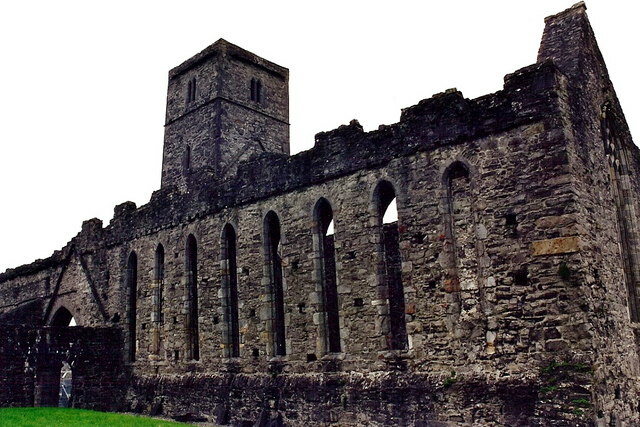 Known locally as the Abbey, this Dominican Friary was founded in the mid – 13th century by Maurice Fitzgerald. 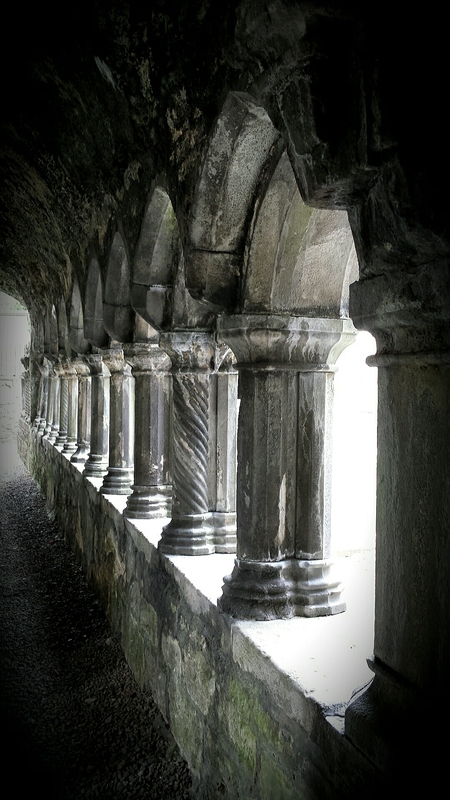 The site contains a great wealth of carvings including Gothic and Renaissance tomb sculpture, well preserved cloister and the only sculptured 15th century high altar to survive in any Irish monastic church. 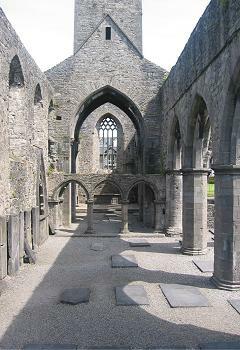 This enigmatic friary will inspire and enlighten it’s visitors. Access o site is by stone stairway.